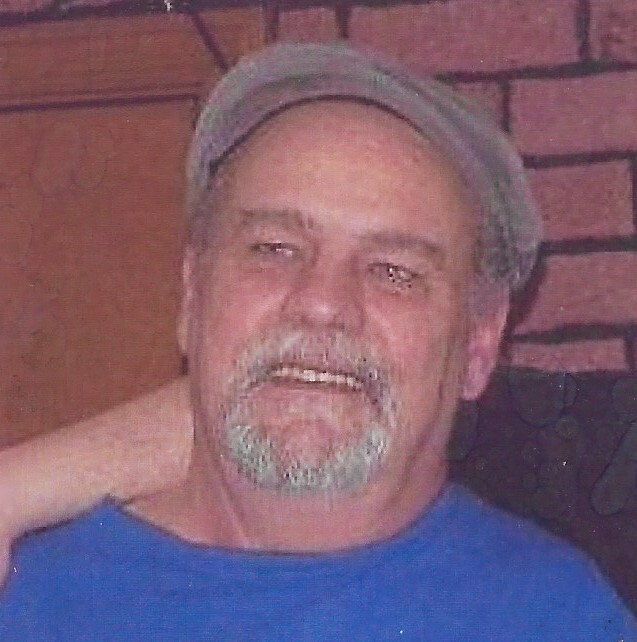 Fitchburg –Marshall F. Smith, 60 of Fitchburg died Thursday, February 15, 2018 in HealthAlliance Hospital Leominster after an illness. Marshall was born in Fitchburg on January 23, 1958 son of Carl F. and Jeanette (Smith) Smith. He had worked for Asher Pant Co for 23 years. He also worked for Phil’s Garage. He loved fishing, camping and playing polka. He enjoyed restoring and cruising in his 1971 Trans Am. He leaves his wife Susan (Shortsleeve) Smith, one son Derek F. Smith and his significant other Fabiola of Fitchburg, one daughter Sarah E. Smith and her fiancé David of Fitchburg, a grandson David Vega Jr., two sisters; Carlene Mims of Tennessee and Doreen Bergeron of Shirley. He was predeceased by a brother Carl F. “Buddy” Smith Jr. and a sister Corrine Smith. Calling hours will be held Tuesday evening, February 20, 2018 from 6 until 8pm in the Aubuchon-Moorcroft Funeral Home, 132 Woodland Street Fitchburg MA. Burial will be at a later date.